CyanogenMod Team has recently released the second stable version of the M snapshot series for HTC One S.
CyanogenMod 10.1 M2 for HTC One S is based on Android 4.2.2 Jelly Bean. For the installation we will use cm-10.1-20130304-EXPERIMENTAL-ville-M2.zip which is a zip file and CWM Recovery. Installation Requirements: In order to proceed further with the installation of CyanogenMod 10.1 M2 on your HTC One S, you will need CWM Recovery and root, a Nandroid backup, USB drivers for HTC One S installed on your computer. Important!! Installing CyanogenMod 10.1 M2 on HTC One S means you are installing a Custom ROM on your device. Here is a list with the risks involving the installation of custom ROMs on your HTC One S.
For the installation of CyanogenMod 10.1 M2 on your HTC One S, we will use a zip file (cm-10.1-20130304-EXPERIMENTAL-ville-M2.zip) that can be flashed with CWM Recovery. It is recommended that you perform a full wipe before the installation. If anything goes wrong after installing CyanogenMod 10.1 M2, you can return to your previous ROM using the Nandroid you made. Connect HTC One S to the computer and move cm-10.1-20130304-EXPERIMENTAL-ville-M2.zip and Google Apps on the Sd card (don’t extract). Select Wipe data/factory reset and then Format/system. Select Install zip from sd card and choose cm-10.1-20130304-EXPERIMENTAL-ville-M2.zip from the sd card, then press Install. Wait for the installation on your HTC One S to finish and then repeat the process for Google Apps. 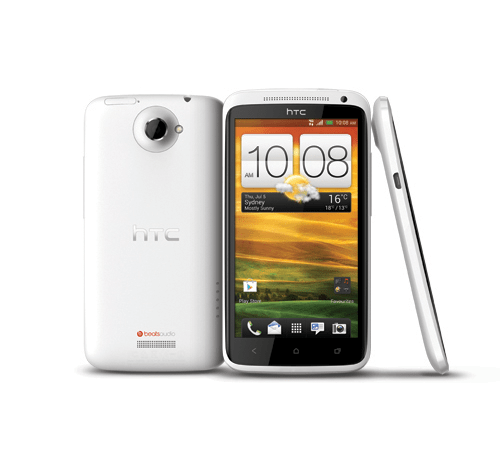 You should now have CyanogenMod 10.1 M2 installed on your HTC One S and ready to use. Use the Nandroid backup to return to your previous ROM in case there is something wrong.